We don't know. Unfortunately, it will most likely be true. @ P-Man The Collector's proof? First of all, that pack- way too big. A second portal? Unless it's as a spare... You wouldn't need one. And no Wii? Just shows that's fake more. The Wii is the leader of this operation- you don't think they'd release all special editions on it too? WAT!!! You have to get all of em to clock the game! I personally don't really like the portal idea. I mean, I do like the idea, and I love how original it is, but I don't want to by 32 toys just so I can beat the game 100%. 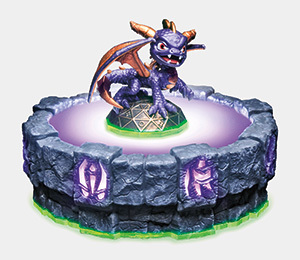 Looks cool beause along with spyro you get 30 other characters.You get figures and place them on 'portals'.the starter pack features 3 figures,the game and a portal.Collecters edition (PS3 and Xbox360) has 10 figures,the game,2 portals,a new spyro plush (creepy) and a in game thing that gives items. There is no such thing as a true Spyro fan, daimondcynder21. A true Spyro fan is different in everyone's eyes. I personally believe that being a true Spyro fan is completley different to your statement. But that's just me. well, lots of people hate how spyro looks like, but over the many years the game has been out he has changed. 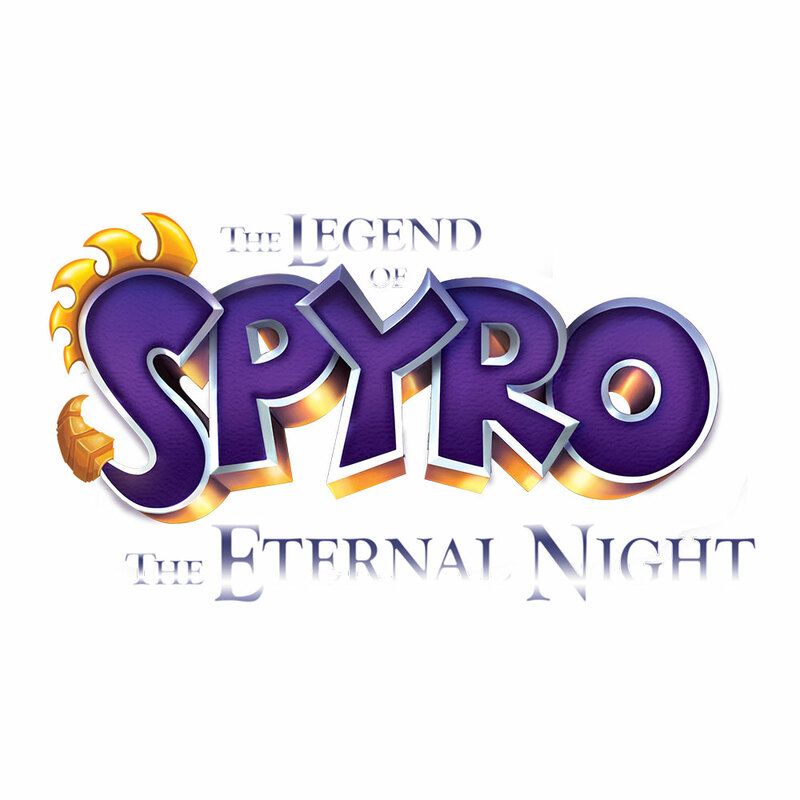 And therefore, if they continue to make new games, he will change and many fans will probably be lost but really, if we are really spyro fans we will support him in any form. I don't even think that this is Spyro. I mean, it looks like him , with the colors, but not the character itself. It looks nothing like Spyro. In that case, my hopes have risen a bit!